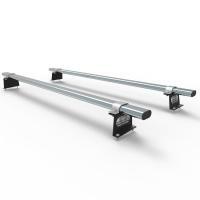 Complete 2 bar roof rack system for the current model Vauxhall Combo and Fiat DobloL1/L2 vans. 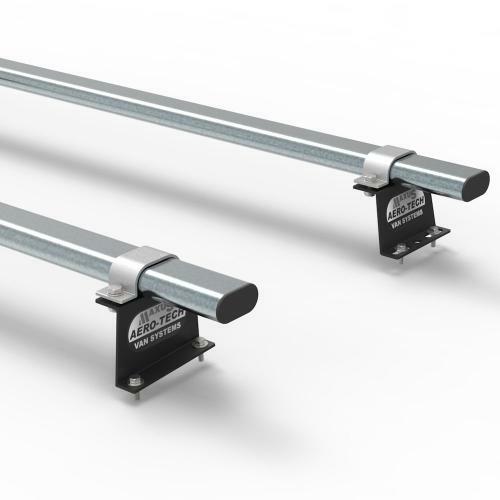 System includes the 2 heavy duty aerodynamic roof bars, plus all necessary barckets and fixings to attach to the van roof. Finished in a corrosion resistant BZP finish. 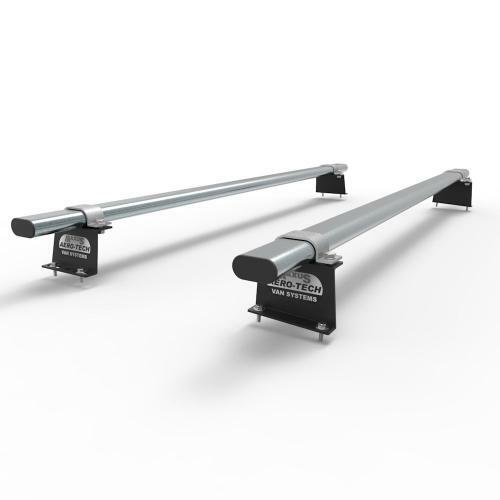 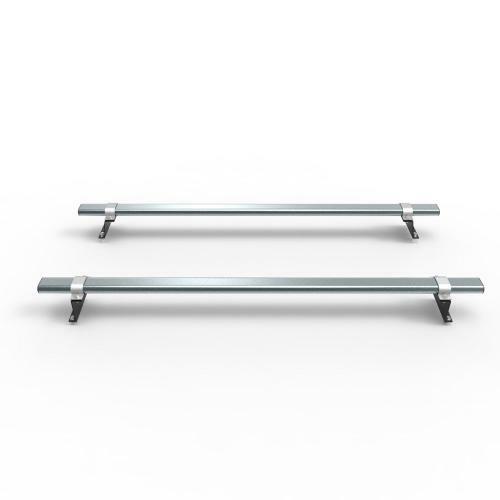 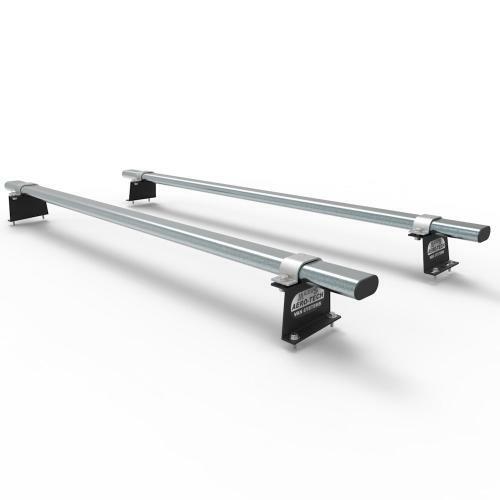 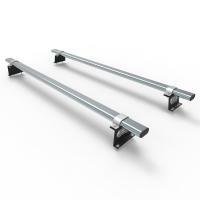 The design of these bars ensures maximum fuel economy and minimum wind resistance.